The New York Times wrote a very sad piece on Thursday morning on how the Obama regime took the news that businessman Donald Trump shellacked Hillary Clinton in the 2016 US election. 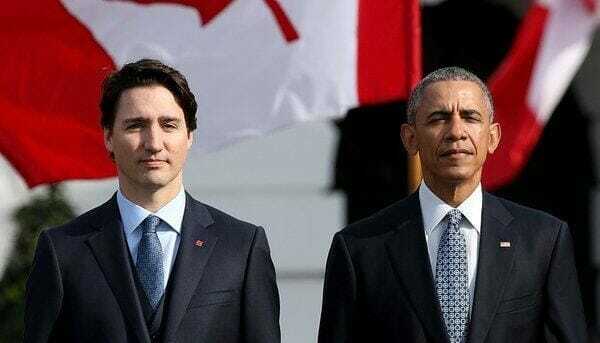 Obama reportedly lobbied Canadian Prime Minister and Castro supporter Justin Trudeau to work against the incoming US president. The New York Times didn’t bat an eye reporting this news. Maybe this is what liberals do all the time and we just don’t hear about it?